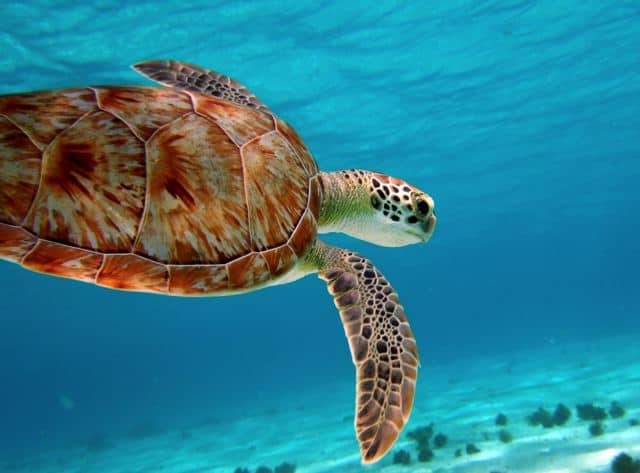 Located in the southern part of the Windward Islands with year-round cruising weather and friendly locals, each Island in the Grenadines has its own unique character and opportunity for adventure. The clear blue Caribbean waters are no secret to most travelers, yet this island chain remains untouched by crowds. 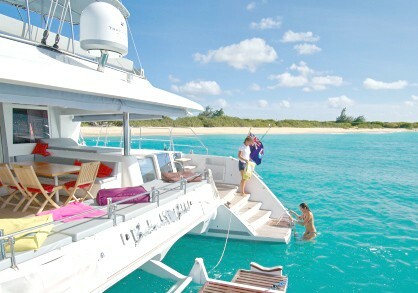 Undoubtedly, the best way to discover the beauty of these magnificent islands is by private charter yacht. 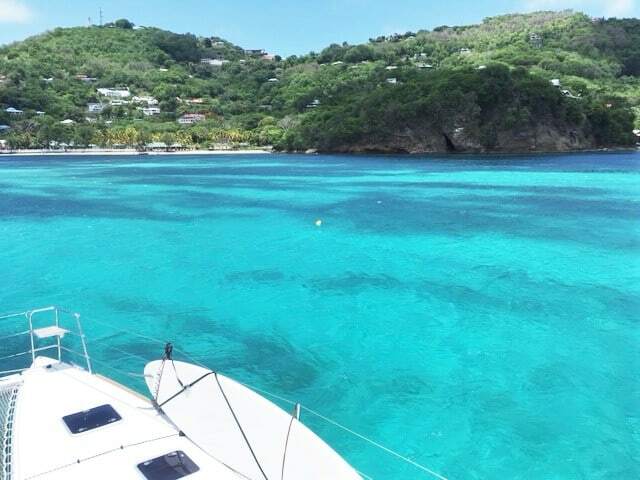 Cruise past the ethereal cliff houses of Bequia. Watch the sunset from famous Basil’s Bar on Mustique, or float under the moon and stars on secluded anchorages along palm filled beaches of the Tobago Cays. Paddle board along the crystalline waters of Salt Whistle Bay on Mayreau or join the kite surfers on Union island. Then head south to the shops and restaurants in the charming port of St. George in Grenada. 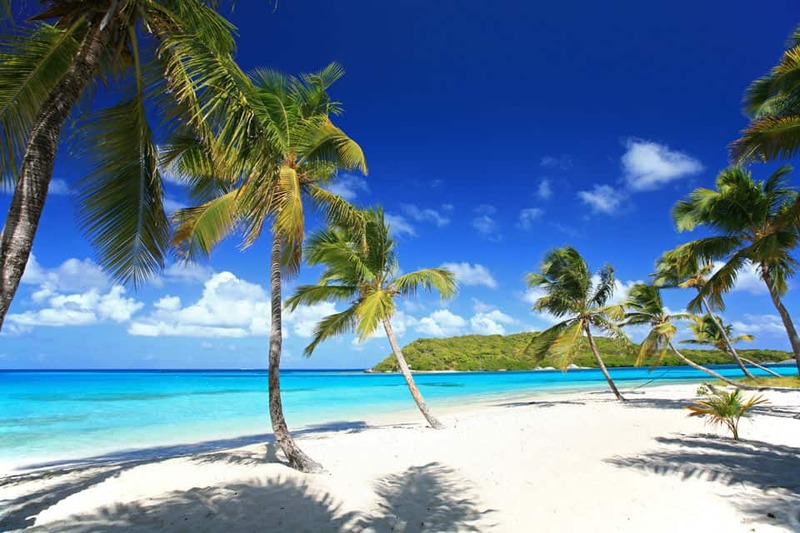 Adventure and peace that awaits you in the Grenadines where you can pursue unlimited new adventures or just relax and go where each day takes you. 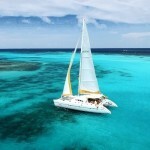 With an experienced and knowledgeable crew to cheerfully guide the way, discover all these islands have to offer. 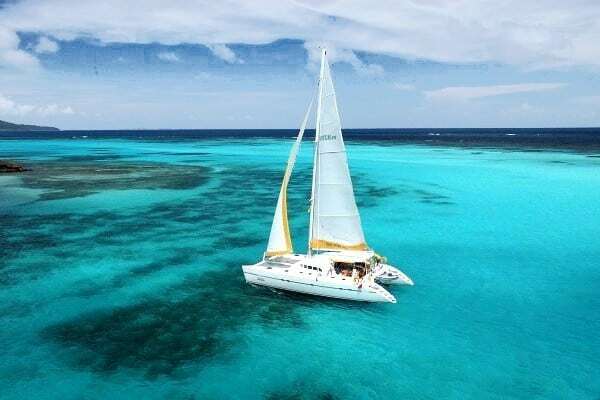 White sand shores surrounded by idyllic pale blue waters all come standard on your Grenadine sailing vacation with Interpac Yachts. 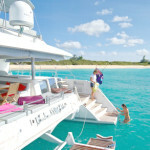 We hand pick the perfect yacht and crew for your needs to turn this bucket list trip into the experience of a lifetime!